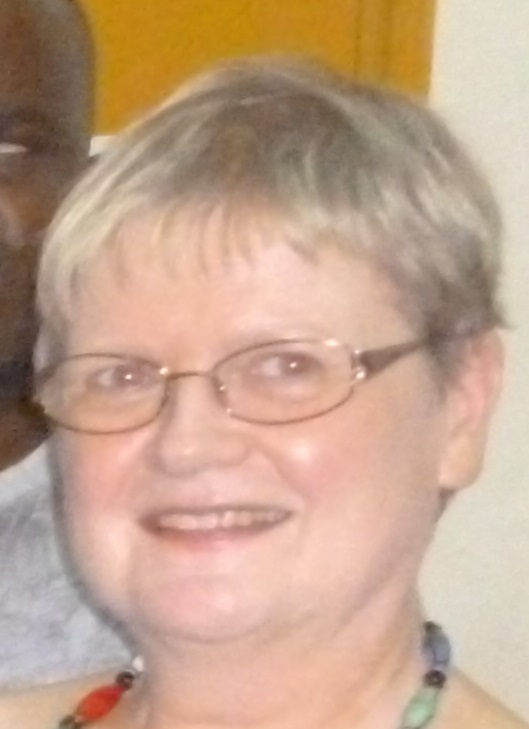 I have been a member of the board, the vice-chair and the chair for The Federation ofSwedish Speaking Visually Impaired in Finland, the chair for a regional organisation of visually impaired persons and the chair for SAMS – The Cooperative Federation on Disability Issues – I am one of the founders of this federation. I have also had the opportunity to be the chair of the Nordic Cooperative Group regarding Visual Impairment, a member of the European Blind Union´s Woman´s working group and a member of VANE – the National Council on Disability. I am still a member of the Foundation for Swedish Speaking Visually Impaired in Finland. All other tasks I have left behind to be able to concentrate on projectsregarding accessible information both abroad and in Finland. Beside my academic and professional activities, I also cover the socio-political field. As Secretary General of Amitie des Aveugles du Senegal (Senegalese visually impaired organization), I am a delegate at the World Blind Union (WBU), African Union of the Blind (AFUB) and French Union of the Blind (UFA). As a member of the ad hoc committee of the Senegalese Federation of Disable people organizations, I represented persons with disability at the National Steering committee for the Reformation of the educational system in Senegal from 2012 - 2015. I am also the representative of Disable people organisations in the leading team for the ratification of the Marrakesh Treaty in Senegal. 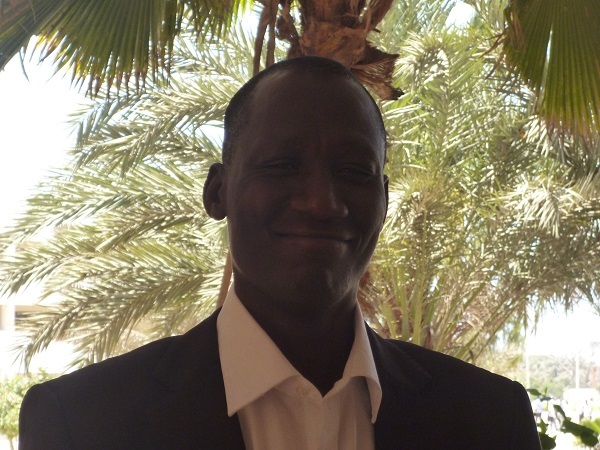 I have been elected Secretary General of the Senegalese Federation of People with Disability.